Arsenal are in real business this summer window, unlike the previous transfer market during Arsene Wenger’s time as boss. 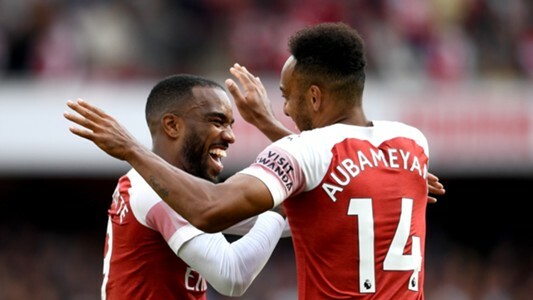 The Gunners have captured five players, yet, Unai Emery isn’t satisfied with what he already has and he is in talks with some players who could join the team before the window shuts down. 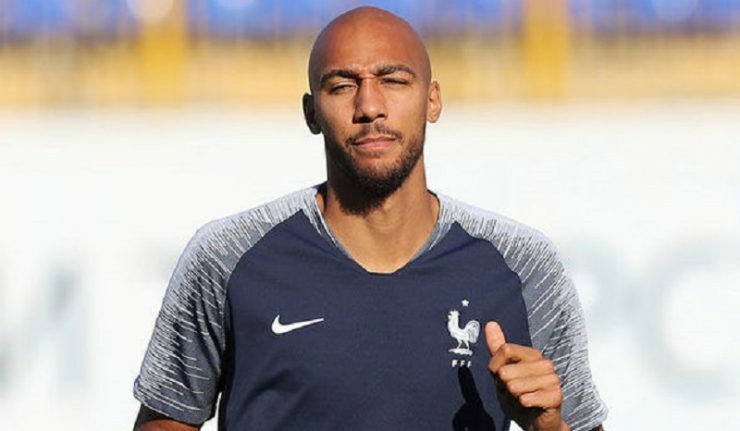 The Gunners have been negotiating a deal with Spanish side Sevilla for the services of France international midfielder Steven Nzonzi since last month but they are yet to see a breakthrough. 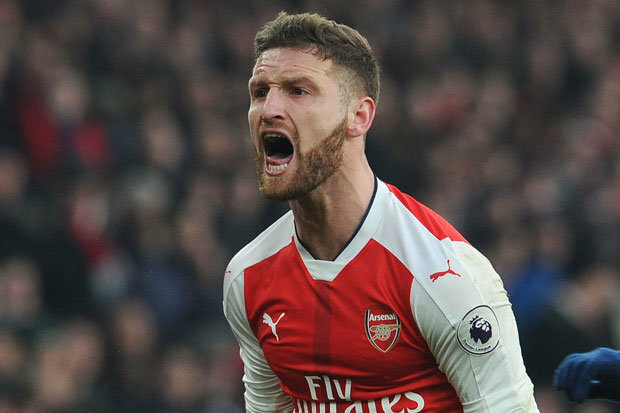 However, the latest reports concerning the Frenchman suggest that Arsenal have tabled a £35.5m deal to Sevilla so as to sanction his move to the Emirates Stadium, where he would reunite with his former manager Unai Emery. Many rumor mongers are claiming that Sevilla will only release the strong and no-nonsense midfielder on one condition – if Emery meets his release clause at once. 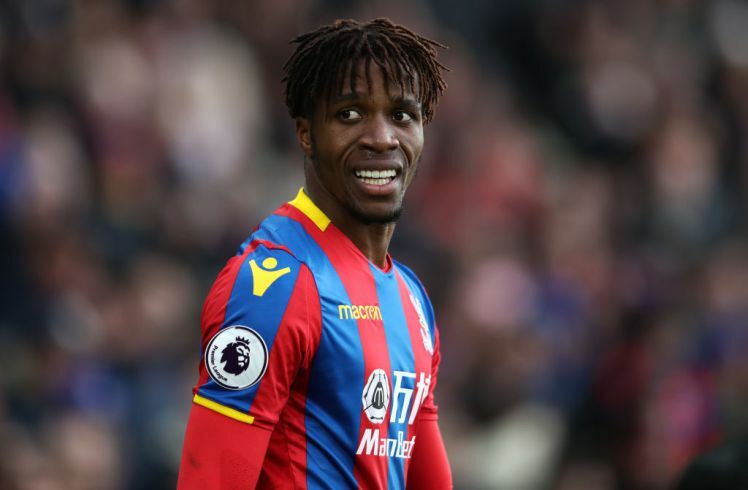 TeamTalk are claiming that the Gunners are more than ready to offer the deal, considering what they stand to get from the player’s performance in the coming season.